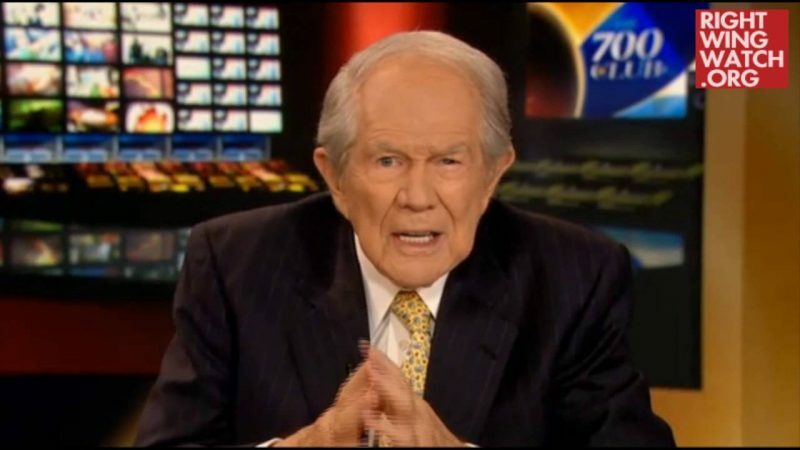 While progressive faith leaders joined Occupy Wall Street protests in New York to decry crony capitalism, Pat Robertson on The 700 Club attacked the demonstrators as “clowns” and blamed President Obama for the movement. 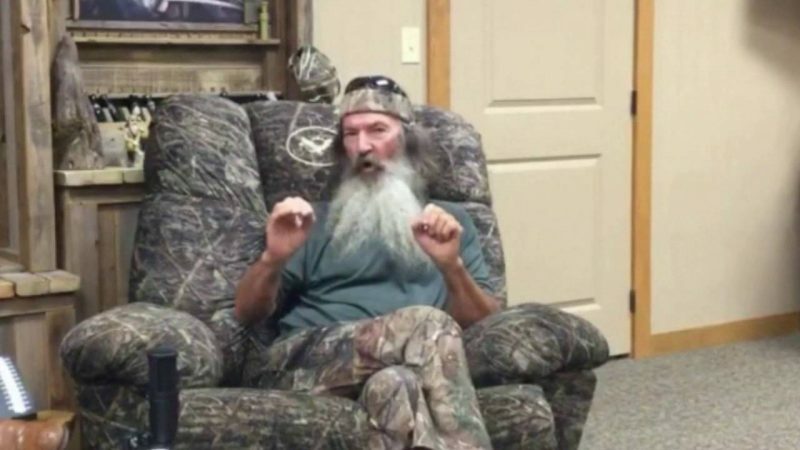 Robertson’s tirade against Occupy Wall Street followed a CBN News segment which painted members of the movement as anti-American, drug users, Marxists and anti-Semites and knocked their supposedly “positive” portrayal by the mainstream media. Robertson slammed the protesters as “nuts” who need “to blow off steam,” and suggested that they were impacted by Obama’s “socialist” ideology and rhetoric. 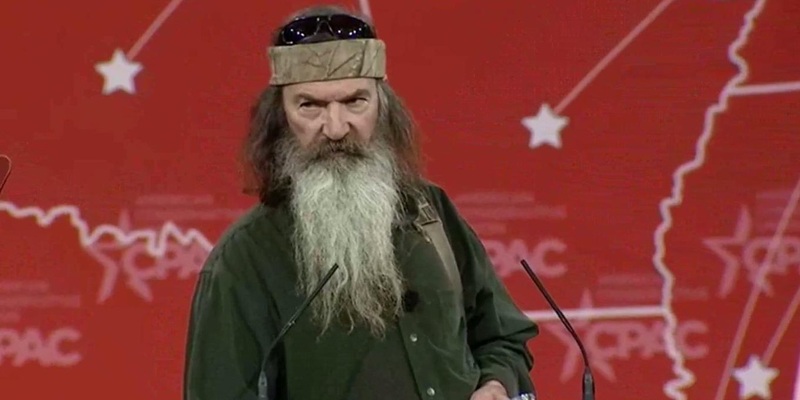 Robertson: It’s kind of a nice little time to blow off steam and have some nuts express their points of view. The problem we’re dealing with ladies and gentlemen is much more important than this, is the corrosive effects of the speech of our president. The president’s supposed to be the leader of all of us but he has chosen to attack a segment of our population, those who’ve been successful. He’s attacking those who own capital, those who use jet aircraft as a business tool, he’s attacking all the people who have any kind of luxury or wealth and yet he goes to Martha’s Vineyard and hobnobs with the rich. Nevertheless this is a continuous drumbeat that these people are taking advantage of is that the rich are evil, it’s the socialist cant that he picked up years ago in Chicago, but it is corrosive. We have to build an economy and the people who are making jobs don’t need to be vilified by the president. These clowns up there at this Occupy Wall Street are just picking up the president’s message, perhaps on a cruder form.